Drinking Style Level™ Self-Test . 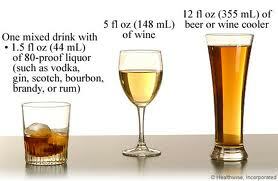 . .
You're Drinking Too Much . . ?
. . . Still Unsure About . . .
How Much is Too Much . . ? This DSL Self-Test is designed to help you understand the difference between moderate drinking, alcohol use, dangerous drinking and alcohol abuse. Many wimmin who drink do so without harmful or hazardous effects, but some have an unhealthy relationship with alcohol or suffer negative consequences as a result of their "regular" drinking habits. There are many rungs on the ladder from sobriety to alcoholism. Furthermore, these problems often go unrecognized by the individual and unseen by those around them. And yet the consequences can still be devastating. ﻿Please answer each question below with a "yes" or "no" answer. Have you ever awakened the morning after and found you could not remember part of the evening before? 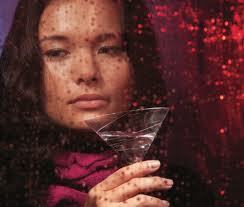 Does your spouse, your parents or friends ever worry or complain about your drinking? Have you ever secretly carried your own "private stash" to parties and other social outings? Do you drink more than 3 drinks per occassion or more than 7 drinks per week? Do you ever feel bad about your drinking? Do your friends or relatives think that you are a normal drinker? Have you ever attended a meeting of Alcoholics Anonymous? Have you gotten into fights while drinking? Has drinking ever created problems with you and your spouse? Has your spouse or other family member ever gone to anyone for help about your drinking? Have you ever lost friends or girlfriends/ boyfriends because of your drinking? 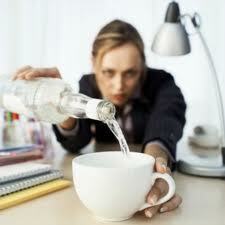 Have you neglected your obligations, your family or your work for 1 or more days in a row because of drinking? Do you ever drink before noon? Have you ever been told you have liver trouble or cirrhosis? Have you ever had Delirium Tremens (DT’s), severe shakes, heard voices, or seen things that weren’t there after heavy drinking? Have you ever been a patient in a psychiatric hospital or in a psychiatric ward of a general hospital where drinking was part of the problem? Have you ever been seen at a psychiatric or mental health clinic or gone to a doctor, social worker, or clergy for help with an emotional problem in which drinking had played a part? 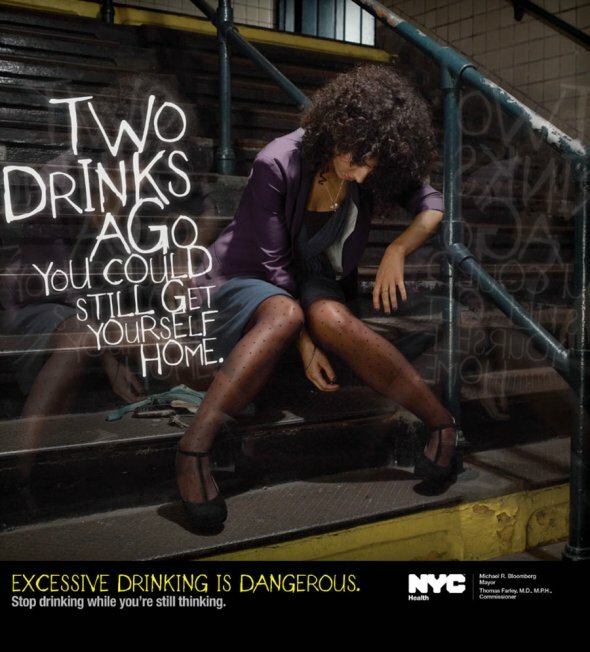 Have you ever been stopped by police, arrested, even for a few hours, because of drinking or drunken behavior? Have you driven really buzzed more than 3 times in the last year? [Give 1 point to each yes answer you have made above, then add your total points. 4-7 points: At risk for problem drinking. Contact a health professional /substance abuse counselor ﻿ for further assessment. + 8 points: Possible early or late stage alcoholism. Contact a health professional / substance abuse counselor for further assessment. So, How Did Your DSL Self-Test Turn Out ? According to current research, alcohol abuse and dependence are major public health problems, resulting in more than a 100,000 deaths a year in the US and costs the healthcare system billions of dollars yearly. Excessive drinking is a major cause of disease, injuries, violent crime, lost productivity at work and school as well as family and social problems. Although moderate social drinking is safe for most wimmin and may even have health benefits for certain individuals, many wimmin don't know what low-risk drinking is, and they're often unclear about when they're in the middle of circumstances in which no drinking is actually the safest choice. In addition, many wimmin just don't realize they have an drinking problem, or are at risk for one, because no one asks them about their drinking patterns. 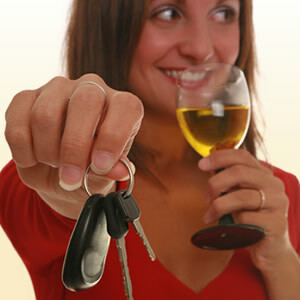 However, scientific research has shown that a simple screening and brief intervention (SBI) can be very effective in helping wimmin whose drinking and partying style has become risky, harmful and causing them growing problems to rethink their drinking habits; to cut back on their drinking; or seek some professional support when they find they can't do so on their own. Did Your Results Cause You to Want to Rethink Your Drinking Style Or Did It Indicate That You Have/ Could Have A Serious Problem With Drinking? While no online health screening and information tool can take the place of individual advice from a qualified health professional, the current research affirms that an online Self-Test can play an increasingly important role in increasing personal and public awareness about drinking, partying awareness and health. Well, We Can Help . . .
. . . To Request A Professional Assessment Of Your Drinking Level Or To Request Help In Rethinking & Modifying Your Drinking Style . . .
Just Briefly Fill Out The Contact Form Below, & Include Your Self-Test Results . . .
For further assistance or questions . .
or simply click below . . .